Aimax provider is one of the leading Joomla Development Companies. We offer various Joomla services to the clients. Our technical maestros are exceptionally potential in overcoming challenges in Joomla web development, which not only aid us to deliver faultless solutions but also allow us to deliver services on time. Till date, we have served many of our customers and have become one of the leading Joomla Based Web Developments Company. Our Professional Joomla Programmers who have years of industry experience are the best. Aimax Provider possesses years of experience in serving clients efficiently. We have served the clients from various sectors and have unparallel web services and technological advancements. Whoever has taken our services, consider us being the most efficient and most reliable company for Joomla website development. We are economical and customer oriented company and in order to enhance the profit of our patrons. Our web developers use latest technology and languages. We design the website from which you can expect robust and scalable Joomla websites that engage your users better. Your users will get hooked on your website after we give the website new features by custom module development. 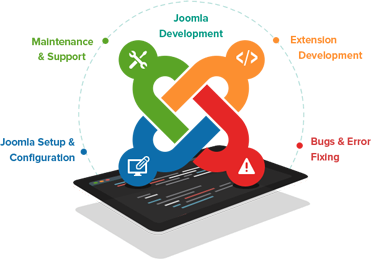 Give us the chance to transform your website with custom component development. A customized theme imparts the new and distinct identity to your site. 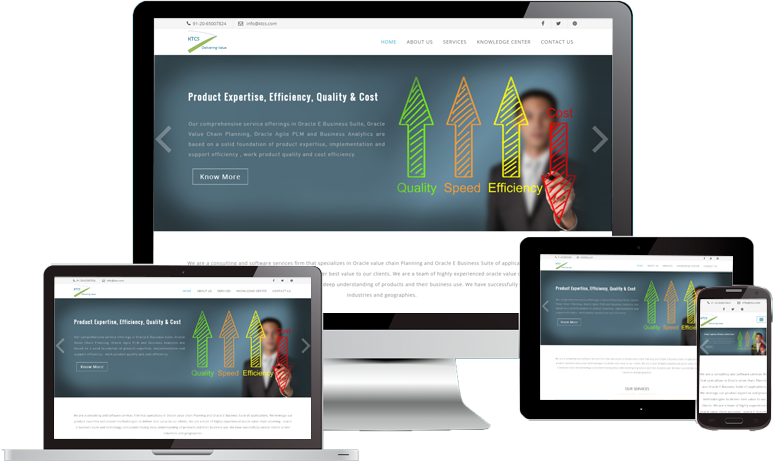 Entrust us with Joomla theme customization and expect the best. Our experienced developers are best in the custom development. Let us know about them your requirements, and consider it done. Our software develops build the robust and visually appealing Joomla applications which will take your business far and wide. The smart engineers of our company develop the Joomla portal for news, entertainment and other portals. This will increase the user engagement. 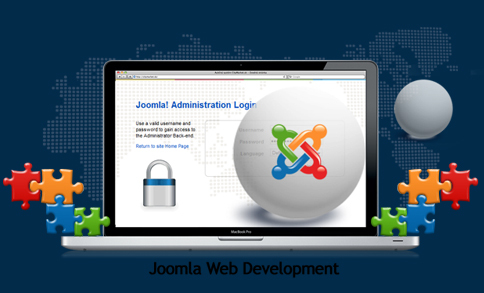 Have a look at the splendid joomla web development projects successfully delivered by us. HOW WE MAKE IT THE BEST JOOMLA DEVELOPMENT FOR YOU! We identify the needs of your target audience. We analyze the products and services customers want to get from your website. After this, we start your Joomla project. The websites which we develop are the more successful website with higher conversions. 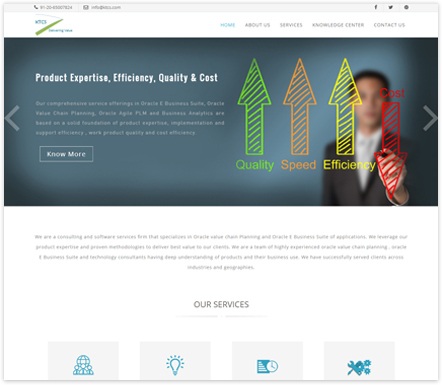 We develop the user friendly and highly flexible website and our engineers work on the overall personality of the site to make it more attractive. The professionals at the Aimax Providers devote ample time to plan an effective layout for every single page of the website. We do not follow the development task blindly. We excellently cover the website’s goals & required functionality. Joomla is free and effective open source CMS where There is no need to pay user fees. At Aimax provider, we offer the best results. You can get the modules available for free or at very low cost. The websites need re-branding after every 2 or 3 years to go along with the web evolution. AT Aimax Provider, we use Joomla, to update the website easily just with a fraction of the cost. Joomla is a best in class content management system which enables businesses to develop functional websites and powerful online applications and handling of this is very simple.